The heart of the Gospel of Jesus Christ is the message of God’s merciful love. As Christians we are called to bring this message to everyone. For parish communitites, to offer such a hope-filled message to the sick and dying is a tremendous way of serving Christ in our neighbor and carrying out a great work of mercy. 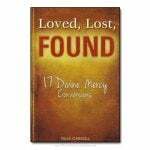 This little book reveals a simple, easy-to-follow, and much needed method for bringing the mercy of God to those who are often overlooked. 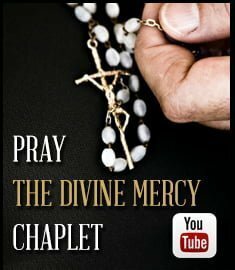 I am certain that those who carry out this work of mercy will be listed as apostles of mercy in the registry of heaven! Brian Thatcher MD, is founder and director of Eucharistic Apostles of Divine Mercy (EADM), an apostolate of the Marian Fathers. 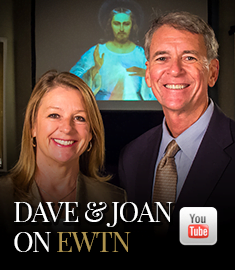 He travels the world speaking on the message of mercy and the gift of the Eucharist. The ministry is active in 35 countries worldwide. 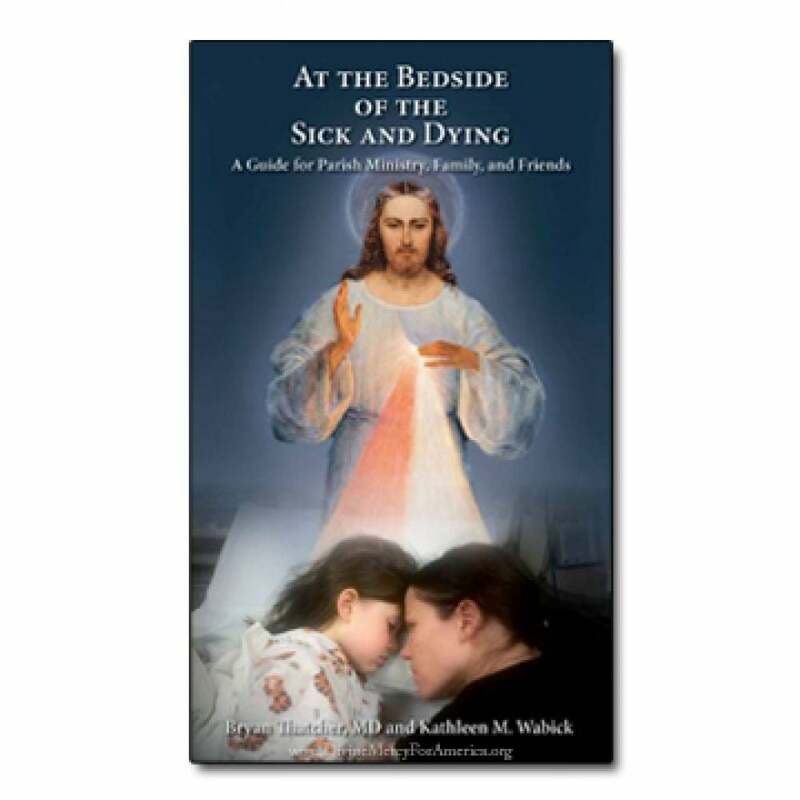 Kathleen M. Wabick is the founder of the Disciples of Divine Mercy in the Holy Face of Jesus, a ministry that prays at the bedside of the sick and dying. She is also an author of a book titled Open My Eyes. Why did you and Kathy decide to write this? 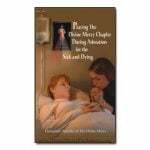 We want to share the power and best practices of praying at the bedside of the sick and dying. 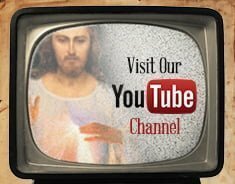 We wish to awaken souls to the reality of death and the truth of God’s mercy and to help build up the Church by its members doing a great work of mercy for one another. Through St. Faustina, Jesus says, “Pray as much as you can for the dying. By your entreaties” — meaning, insistent prayers — “obtain for them trust in My mercy, because they have most need of trust, and have it the least” (Diary of Saint Maria Faustina Kowalska, 1777 ). Kathy and I both have a devotion to St. Faustina, through whom the Lord gave us the Chaplet of Divine Mercy, and as you know, Jesus attached many promises to those who pray the chaplet for the dying. You have a sense of urgency regarding this book. Please explain. Who is the audience for this booklet? Those wishing to establish a parish ministry of praying for the sick and dying as well as friends and family of the sick and dying. The booklet also gives practical pointers beyond prayer itself. Yes, we delve into ministering to the dying and their loved ones who may be experiencing emotions such as anger, regret, fear, and denial. This can be a demanding ministry. It’s our hope that those who are dying and their friends and family will better understand through this ministry the need for a deeper conversion to God.